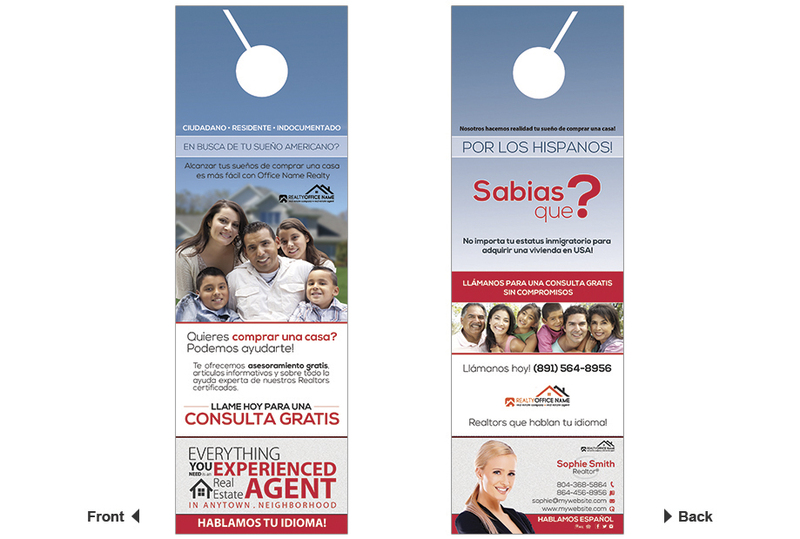 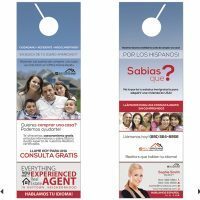 High-quality, full-color offset and digital door hanger printing available on multiple premium paper stocks and several coating options are also available. 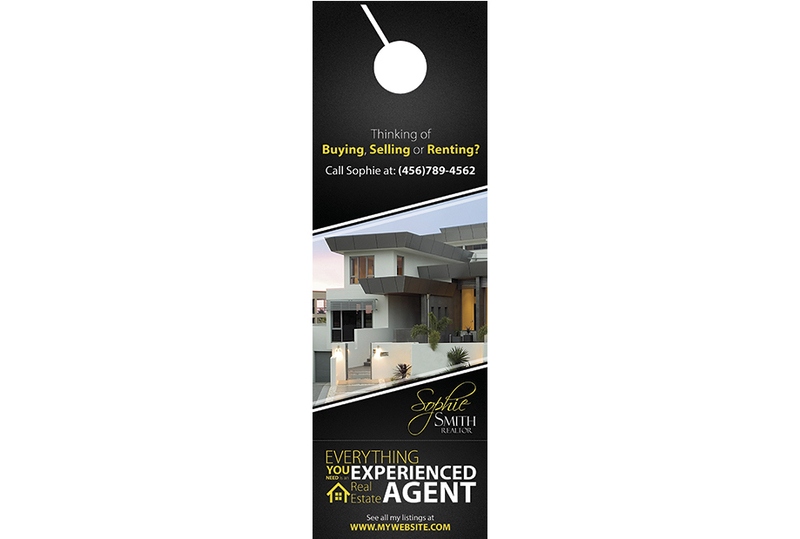 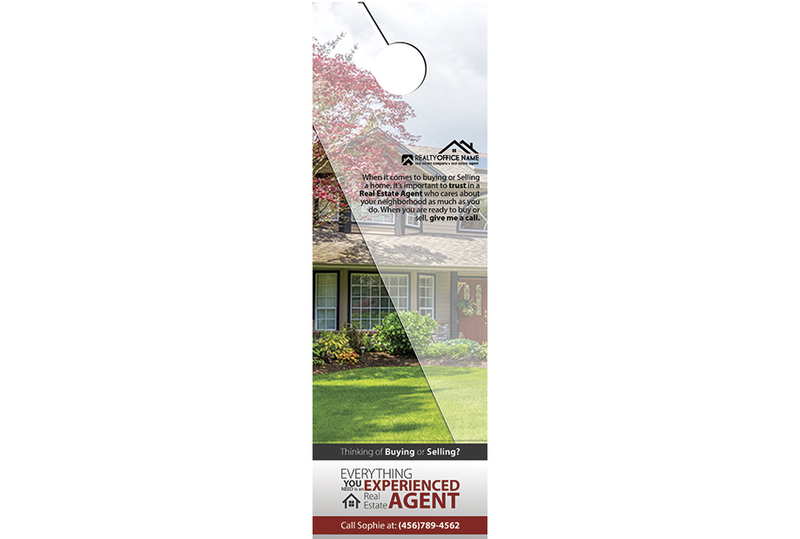 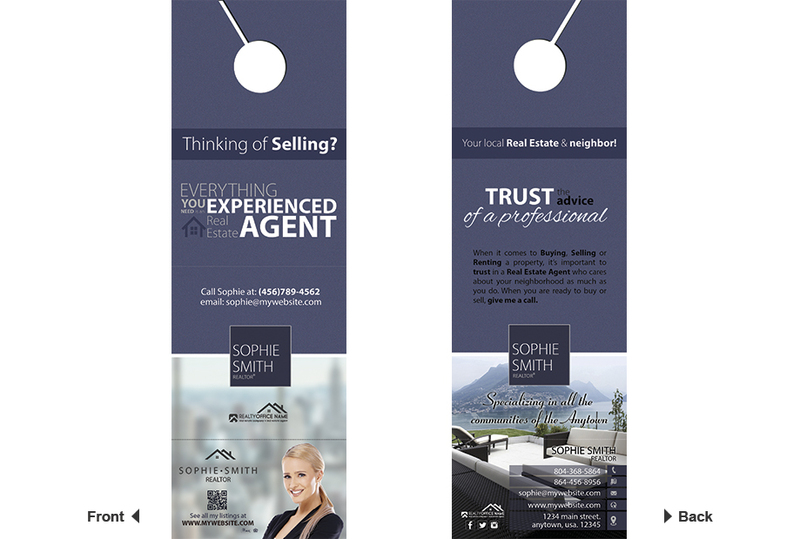 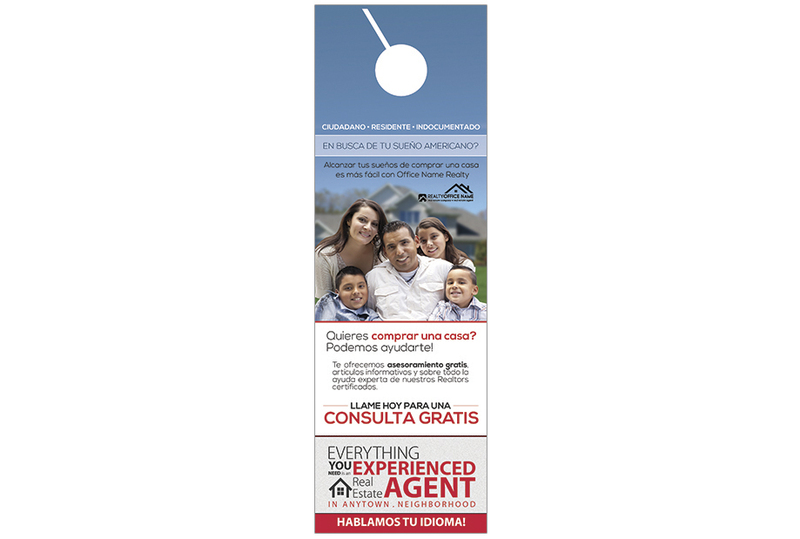 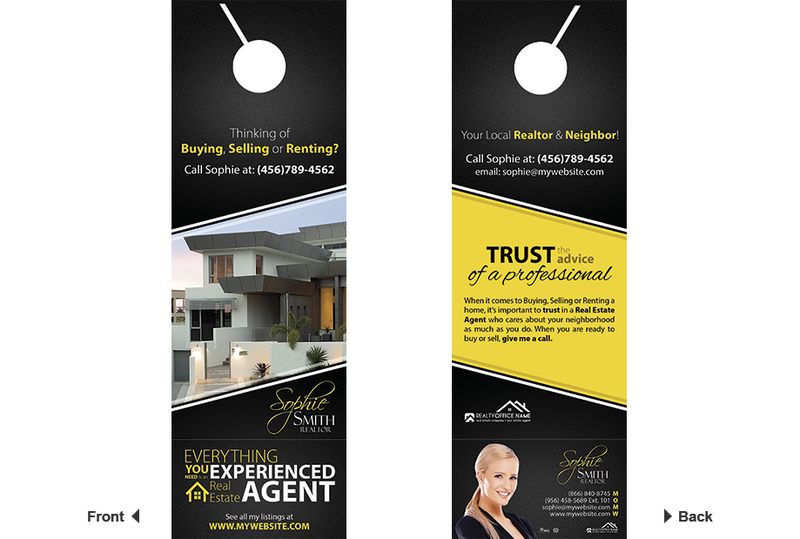 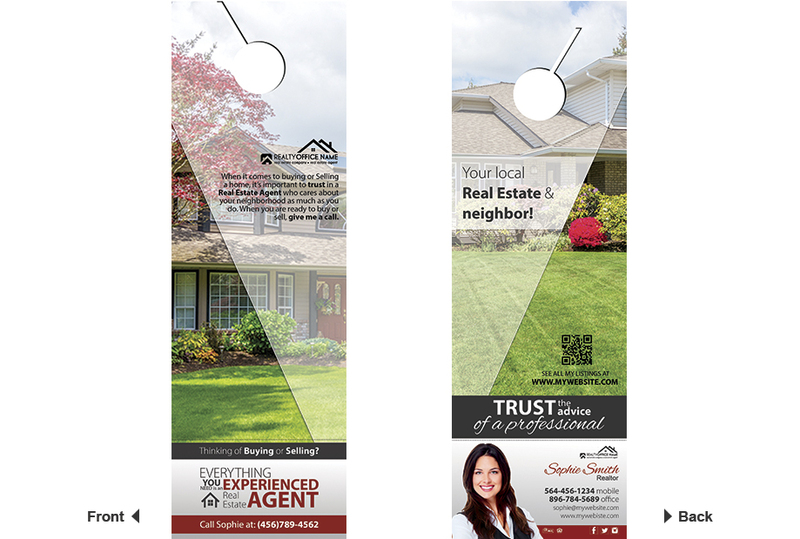 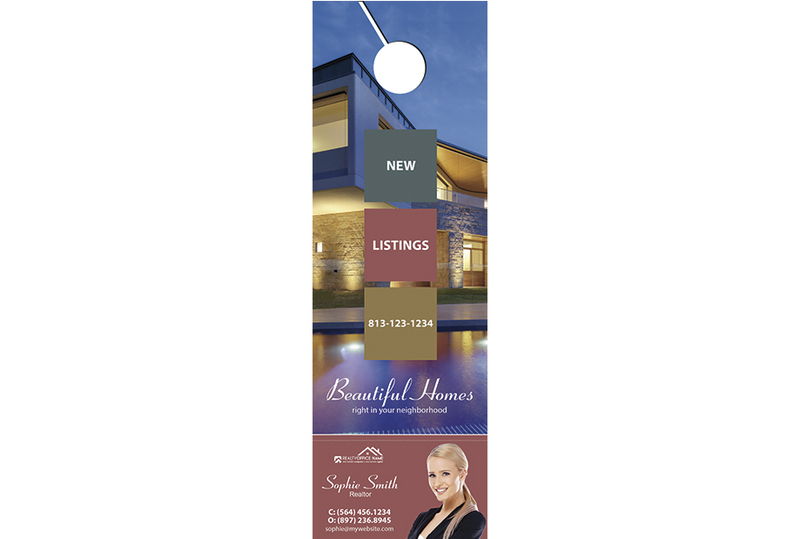 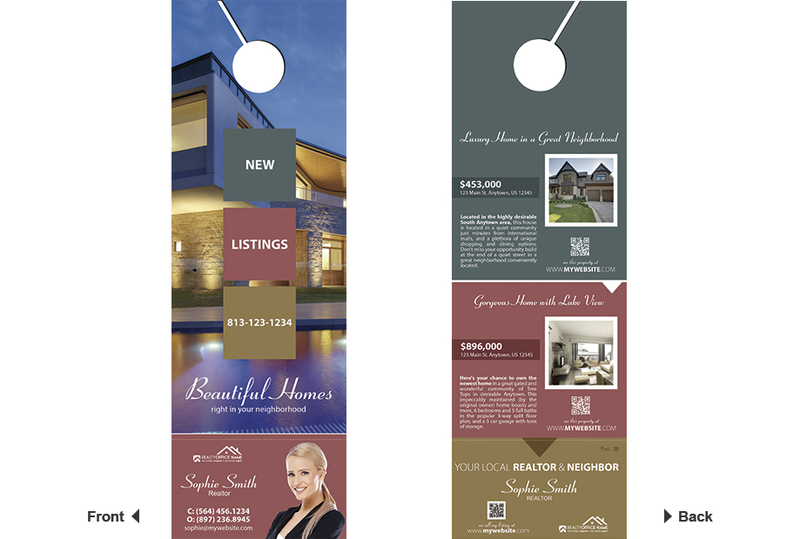 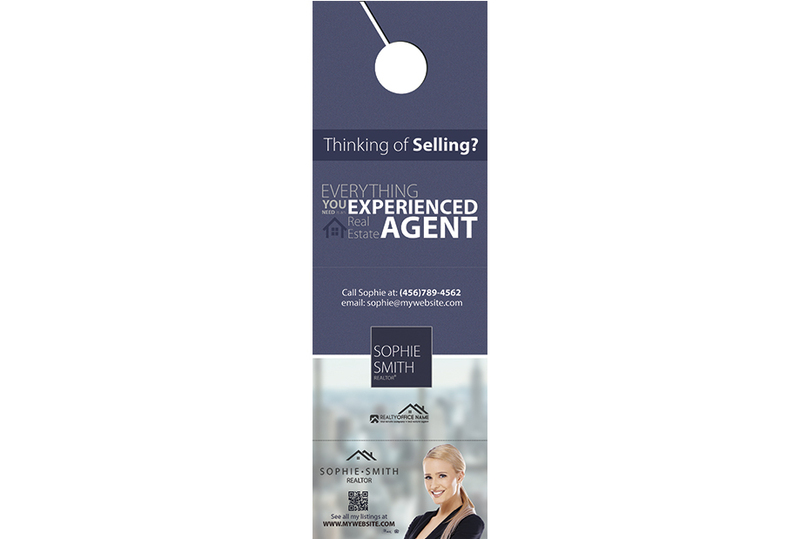 Door Hanger + Rip Cards Provide your contact details on the tear-off portion so your customers can take away your contact information. 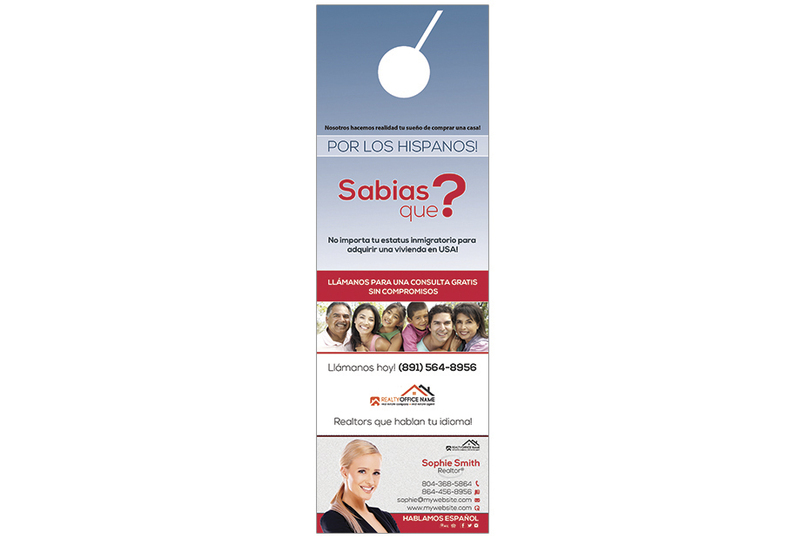 Get creative and use this portion as you want.